Today everyone and every business is getting an app of their own and this is not just one of those fads that are temporary or short-lived. This is a serious need of the hour for businesses irrespective of the niche they cater to. The customers expect every business to have an app and those that do not have one lose out on their customers, old and new. It is not an additional value for a business, it is something that is now an integral part of any modern business that hopes to achieve any measure of success. It, in fact is something that every customer almost has come to expect from any brand or organization. So, as we enter 2019, we are looking at the different categories of business or niches that were most popular in the App World last year, 2018! Food, and the way we look at it, buy it, consume it, and think about it has changed entirely. As much as we are eating out and getting takeaway, we are also looking for more convenience and doorstep deliveries without having to go the traditional way of calling in and waiting to be connected, then placing an order while asking them for the daily specials or discounts or coupons for that matter. An app does just that, gives the customers an amazing user experience, without them having to go through a long conversation about the menu, the different discounts they may be offering and sometimes to the embarrassment, having the person repeat it all for you! 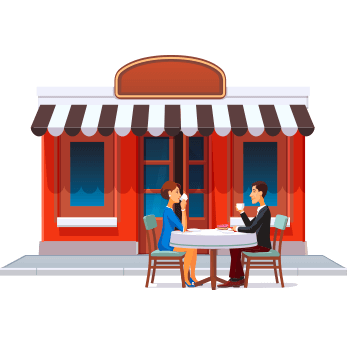 With an app the restaurant owners can give more options, attractive discounts, and even track the customers’ interests with some great coupons! 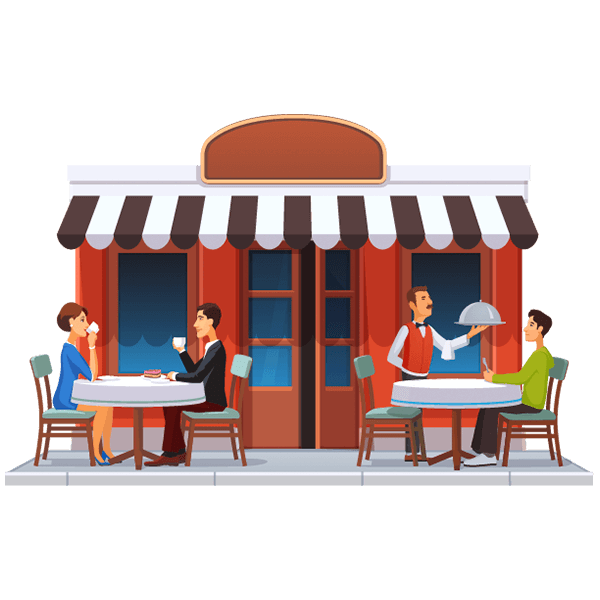 So, if you are a restaurant owner and want to expand your client base and bring your service and delivery to a greater audience, it is time to build your own restaurant app now! Religion is a big part of the lives of many. However, our lifestyle has become such that it becomes a little tough to attend every Sunday sermon or always carry around the favorite scripture along with us all the time. A great number of religious organizations are now building their own apps and reaching out to the entire congregation by breaking the geographical barriers. Not only do the parish members stay connected to the church with instant push messages, but also can make their donations directly from the app, without worrying about the commute. 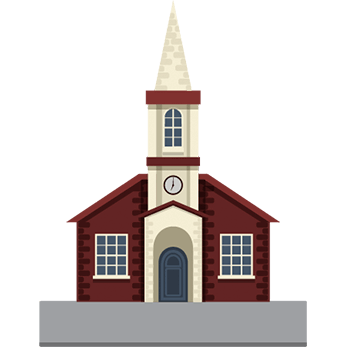 The pastors or the priests can reach out with their Sunday sermons through the app and organize events in a collaborative manner, all through an app! As a church member, organizer, or even as a pastor if you want to stay in touch with your congregation and accept donations in a mobile and user-friendly manner, this is the perfect time! 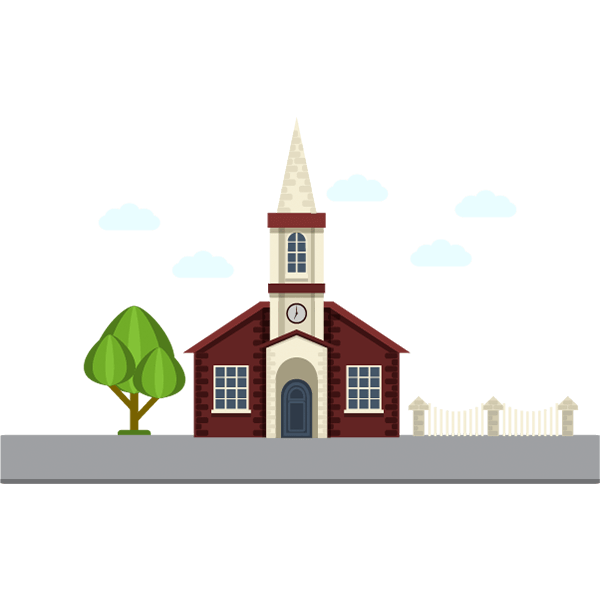 Get going on building your own Church app now! The popularity of online radios is soaring high, especially with the convenience that is offered through the internet. Like everything else, people are looking for entertainment online and when it comes to quality radios, a listener would like to carry their favorite online stations with themselves everywhere they go. With an app, an online radio station gives their listeners the advantage of mobility and thus strengthening their listener base. 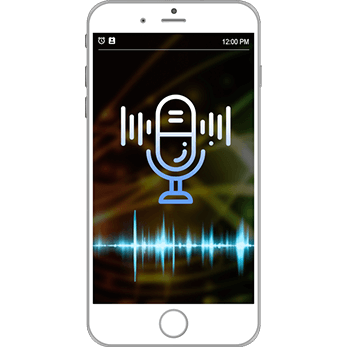 If you have a radio channel and are hoping to increase your audience, it is high time you built an app for it, and don’t worry, you can do it without coding! 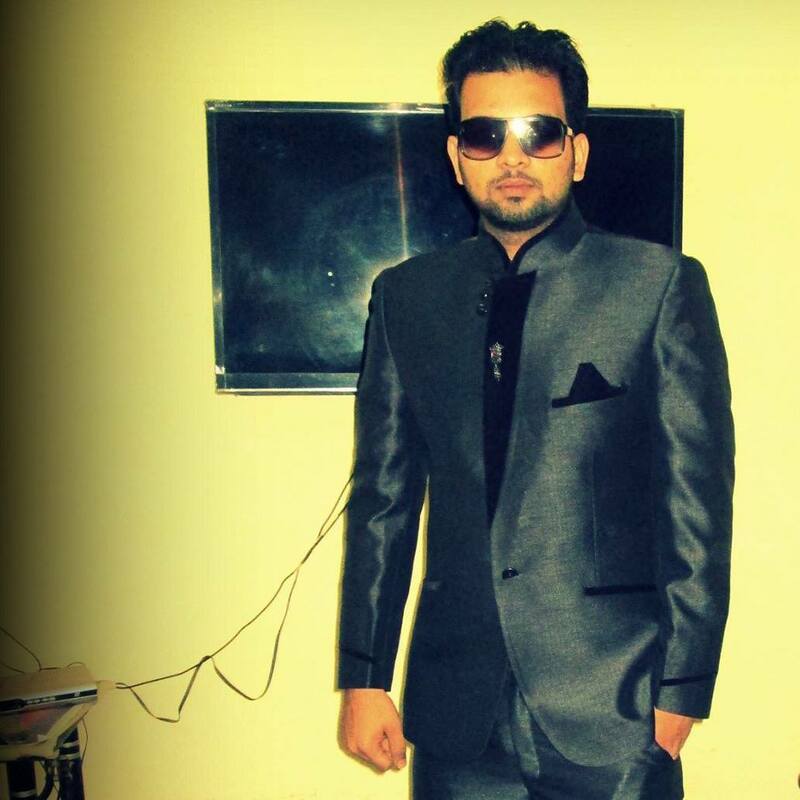 Go ahead and convert your online radio into a mobile app now! 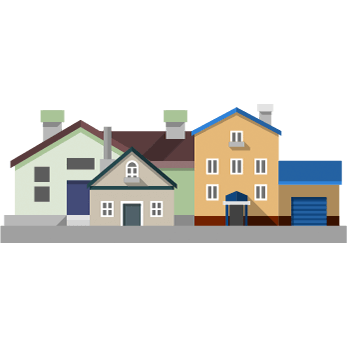 The business of real estate, like most other businesses is going the mobile app way and for good reason. The kind of interaction and connectivity that a mobile app can offer, is not afforded by any other media! The agents who build an app of their own do not have to pay any commission for their listing, they can add unlimited listings with their own images and videos and even let other add their own listings by charging them a nominal amount. Additionally, they can also invite enquiries while offering step by step navigation to the interested clients without navigating out of the app. 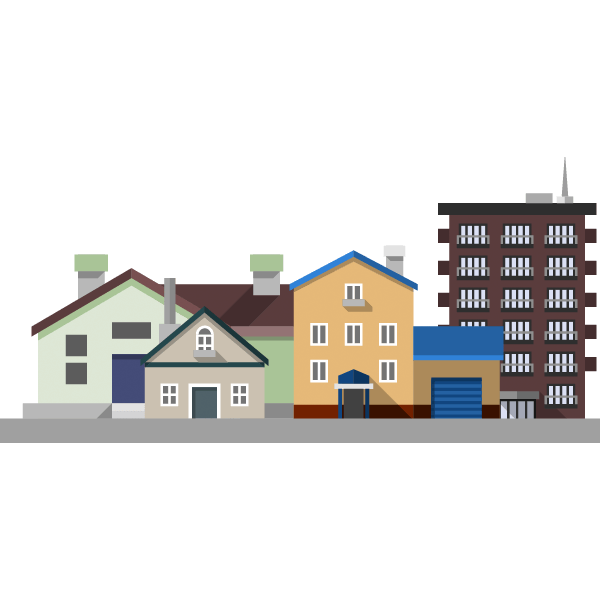 If you are a real estate agent, building a mobile app would do all that for you and here’s how you can do that without burning a hole in your pocket! Social media is now a part of our lives, an inherent part actually! Everyone is on multiple social media platforms and are always looking for more places to meet new people and socialize. This is the preferred mode for most millennials to meet new people. 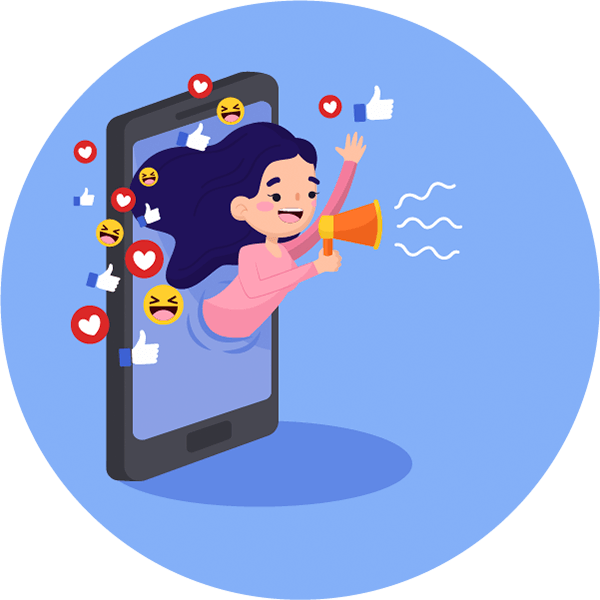 While it is a great idea to create a social media website, the true potential of such a venture can only be realized when there is an app for it. Having a social media app means you would be able to offer your clients an advanced way to stay connected even on the go, offer a messenger within the app of in-app chats, let them pull in their photo galleries from other social networks and also let them stream live videos. You can take your social media website to greater heights by building an app for it and you don’t even have to write any codes for it! 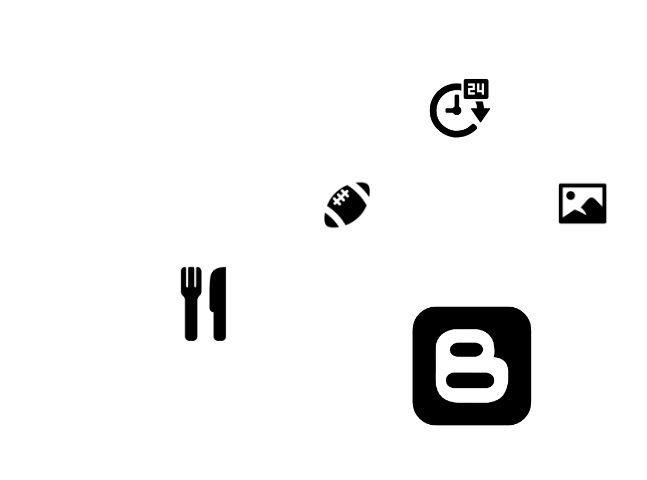 An instant messaging app opens up a whole new way to communicate with others. 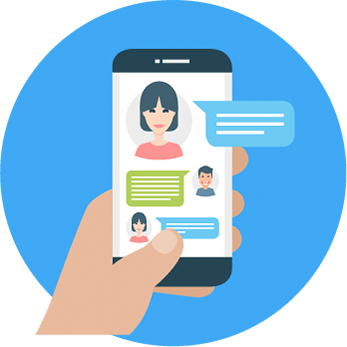 Everyone is using multiple instant messaging apps everyday to connect with others and create their own network. 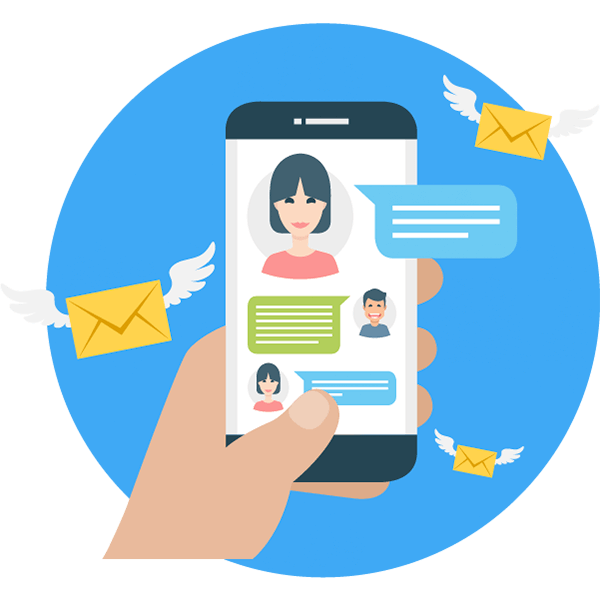 If you are thinking about creating an instant messaging app of your own, this is just the perfect time to go ahead and get started now! The dating world has changed and even the rules are different now. People are resorting to dating apps to find love, companionship, or even a date. 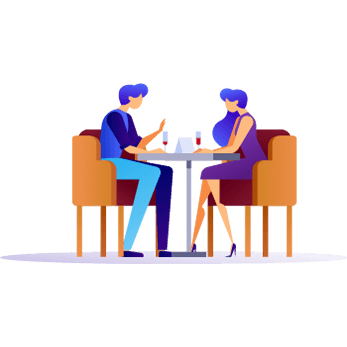 While people are still going to dating websites, but the preference for taking the dating over to apps for a better user experience and to look at prospects anytime, anywhere! Whether you already have a dating website or are just starting out, a dating app can really be the solution for you! 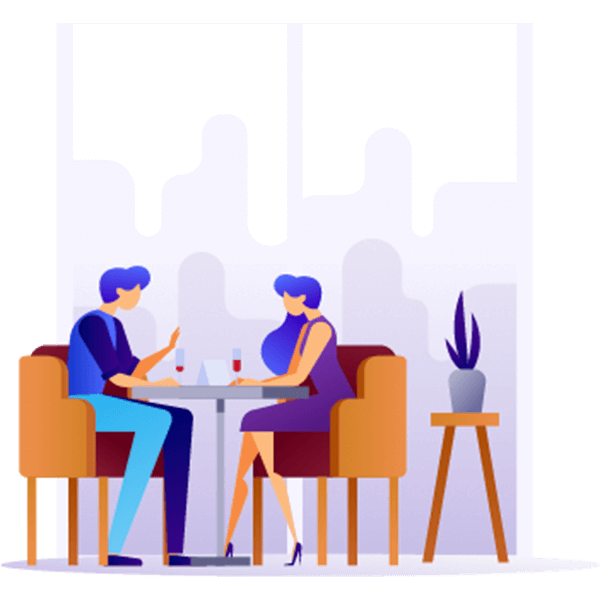 Build your own dating app and get your business going now! E-Commerce is fast replacing the traditional brick and mortar setups, simple because it offers immense convenience to the customers of today. Convenience and a great user experience are two most important factors that the modern customer is swayed by. Even those who are established in their traditional physical stores are supplementing with an e-commerce website and of course an app! People are shopping on their commute, in bed, or even from office. This is why e-commerce business owners are realizing the importance of building an app. Are you an established business owner of a brick and mortar store? 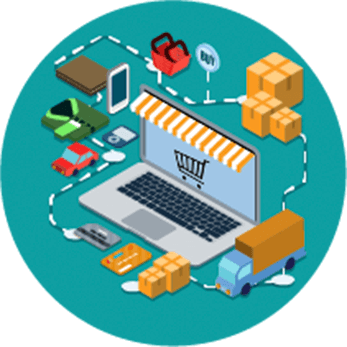 Are you looking to enter the e-commerce arena as a newbie? Get started now and build your own e-commerce app! Business owners, entrepreneurs, or startups have all begun to realize the importance of having a mobile app for their business. The consumers’ preferences have shifted in a big way and gone through a transformation of sorts. They are looking for things to be delivered at their doorstep and saving up on time and any kind of effort. To keep up with this demand and match the expectations of the consumers, the companies are sitting up and realizing the importance of the mobile apps as a viable medium to connect with the audience, an added avenue for promotions, and a healthy revenue source.